With the winter months here, remember that Clifton Forge School of the Arts follows the closing decisions of Alleghany County Public Schools regarding inclement weather. We're proud to be in "The heART of the Alleghany Highlands!" Classes are listed by category under the Classes & Calendar tab above, or view and print the full schedule. Below are classes that are coming up in this spring, listed by class START DATE; note that many classes last more than one day! ​Call or email the school if you have unanswered questions. BLUEGRASS JAM 3RD FRIDAY EVERY MONTH!! 7PM, FREE. The perfect gift for any age! ​GIFT CERTIFICATES CAN BE APPLIED TOWARDS ANY CLASS. *​* IMPORTANT: Add the recipient details in the "ORDER NOTES" box as you check out. We can mail the certificate(s) to you, or directly to recipient(s) with your personalized message. Gift Certificates are also available locally at the School. Questions, please call 540-862-7275. 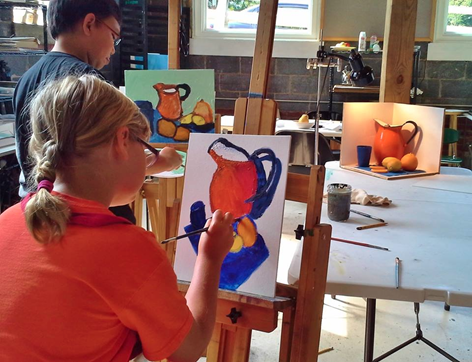 The Clifton Forge School of the Arts is a private non-profit organization dedicated to teaching the fine and applied arts to children, teens and adults living in the Alleghany Highlands and beyond. The School, located in the heart of downtown Clifton Forge, opened its doors in January 2011. Since then it has enrolled approximately 8,000 students. It is housed in two historic buildings on Church Street, encompassing a nearly two-acre specimen garden. 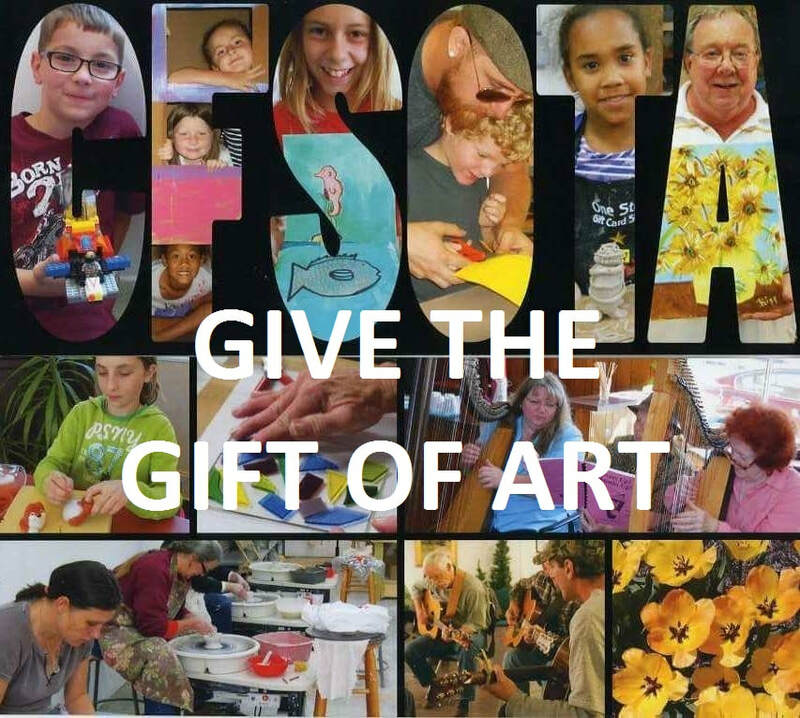 The School of the Arts is funded by tuition and rental revenues, private donations by patrons of the arts and organizations such the Covington/Hot Springs Rotary Club, Kiwanis of the Alleghany Highlands, Jack Mason's Tavern, WestRock Corporation, and grants from the Town of Clifton Forge, the Virginia Commission for the Arts, the Alleghany Foundation, the Richard S. Reynolds Charitable Foundation, the William Reynolds Foundation, and the Nettleton Foundation.